One of PlayStation’s popular titles, Gran Turismo, will launch a sixth version on the eve of its 15th anniversary next month with a smattering of spectacular new rides. 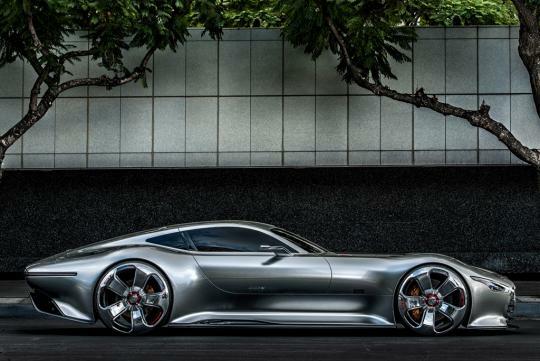 Mercedes-Benz is one of the manufacturers to have fully engaged its marketing engine for the launch and is helping to kick-off the virtual exercise with a spectacular 585bhp virtual concept named the AMG Vision Gran Turismo. The project reportedly started because of a challenge put forward by Gran Turismo creator Kazunori Yamauchi. He asked design studios from all across the globe to come up with a concept using the theme “Vision Gran Turismo”. 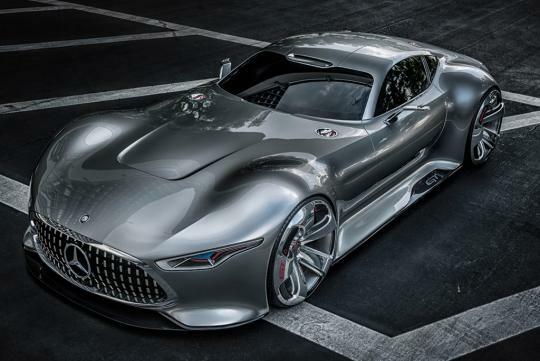 A handful of these, including the AMG Vision Gran Turismo, were selected to be transferred to the virtual world where they will be available in Gran Turismo 6 through online updates. But for Mercedes, the challenge was also an opportunity to explore future design. 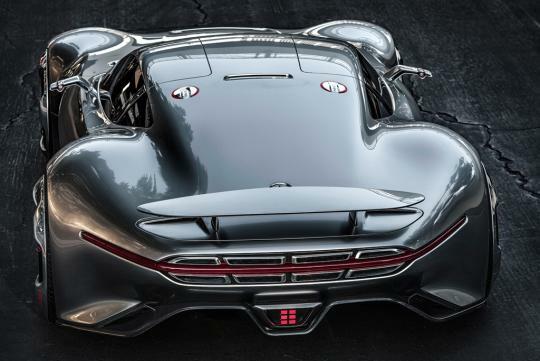 For the German automaker, future design looks to contain extreme proportions, sensual contours and a high-tech quality. Signature styling elements for the brand are also present, including a long hood, compact greenhouse and broad shoulders. 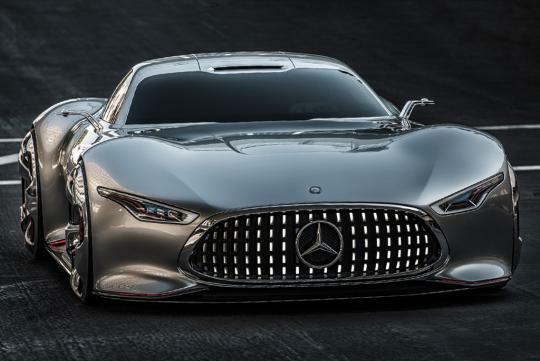 Like the recent Mercedes-Benz SLS and the 300SL from the ’50s, the Vision Gran Turismo comes complete will gullwing doors. 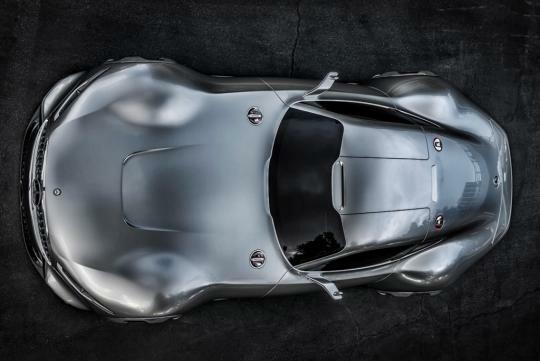 Players will be able to drive the new supercar when Gran Turismo 6 launches in December.